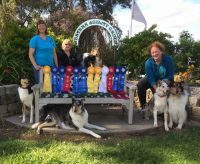 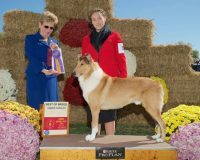 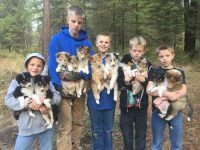 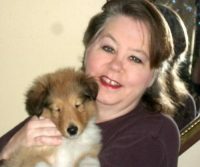 Cyndella Collies is located on 40 acres in Bennett Colorado. 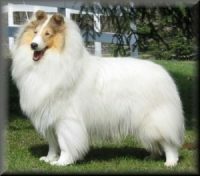 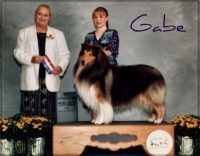 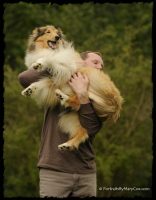 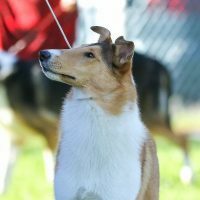 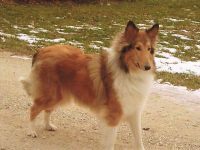 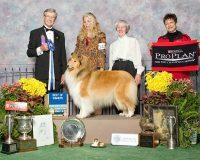 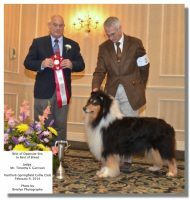 In 17 years of breeding I’ve bred over 40 champion Smooth and Rough Collies in blue merle and tri color. 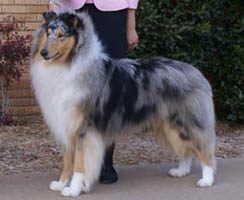 Our dogs are raised in the house amongst the hub-a-baloo from our two children. 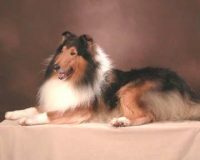 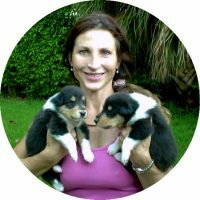 While I may strive for the successes of the conformation ring, my breeding focus is on health, soundness and temperament which makes for wonderful lifetime companions.